My family L-O-V-E-S New Year's Eve. It's the perfect time to laugh about all the inside jokes from the past year, and look forward to all the adventures you'll have in the upcoming 365 days. This is an awesome activity you can do while you wait for the ball to drop. 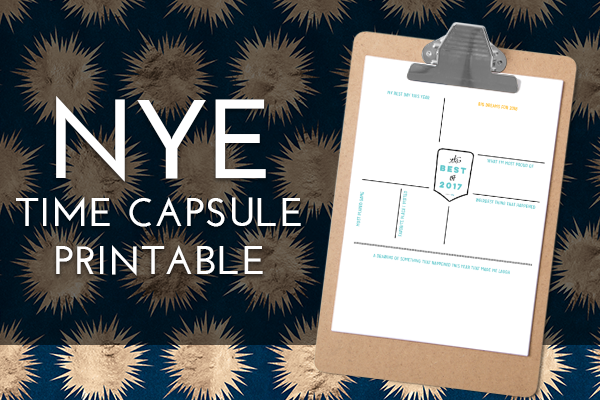 Pack the capsule with your best memories from the year—ticket stubs, photos, anything goes! Plus, I've updated my New Years Eve printable to help remind you of the best days of 2017. 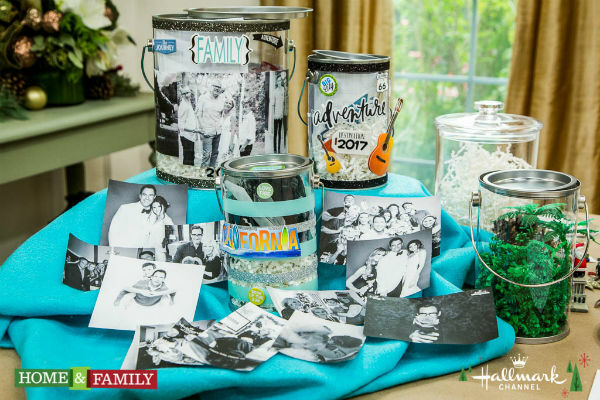 We love filling these out and reminiscing about the best and craziest things that happened. Have younger ones? Check out these ideas for making the earlier hours just as exciting as midnight.